Join Us at the Jump Into Fall Sales Event at Whitby Meadows! The doors are now open for our Jump Into Fall Sales Event at Whitby Meadows! Visit us today, browse our available detached homes, and help us welcome the new season! 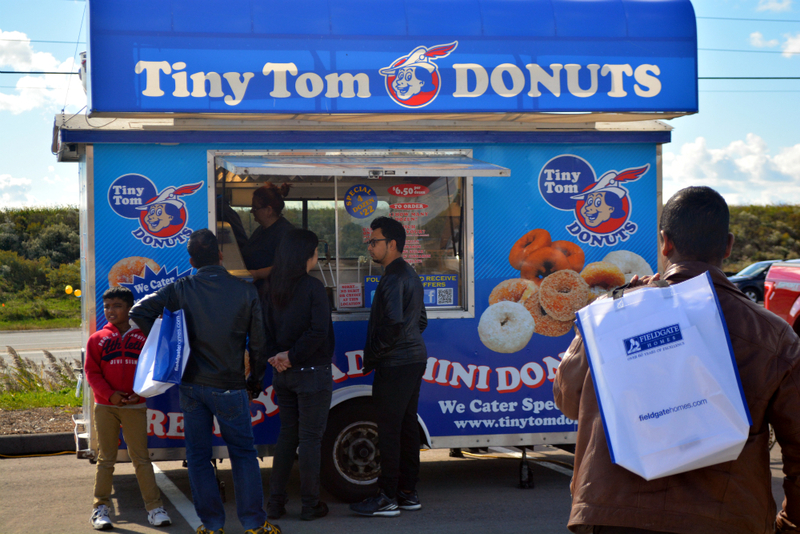 Everyone’s taking advantage of the hot chocolate, donut truck, and ice cream truck. It’s great to see that many people brought their kids! 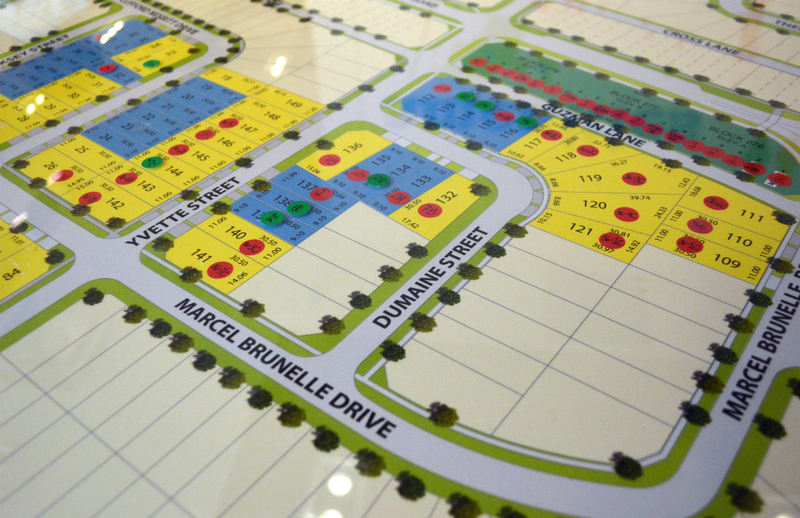 As soon as we opened the doors, the first group came in and crowded around the site table to browse the available lots. 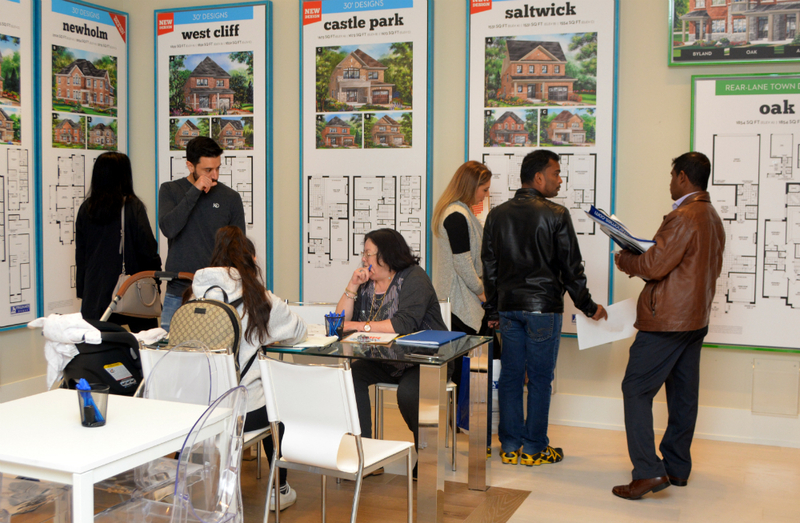 Since our floor plans and Agreement of Purchase and Sale are available on our website, it wasn’t long before the first buyers were sitting down to write their deal! In addition to the delicious treats, we’re also offering special purchase incentives, but you have to visit us at our sales office for more info! At Whitby Meadows, we have a selection of 30’ and 36’ detached homes available, ranging from more than 1,500 square feet to over 3,100 square feet. There is a mix of 3- and 4-bedroom models, so families of all sizes are choosing to call Whitby Meadows home! 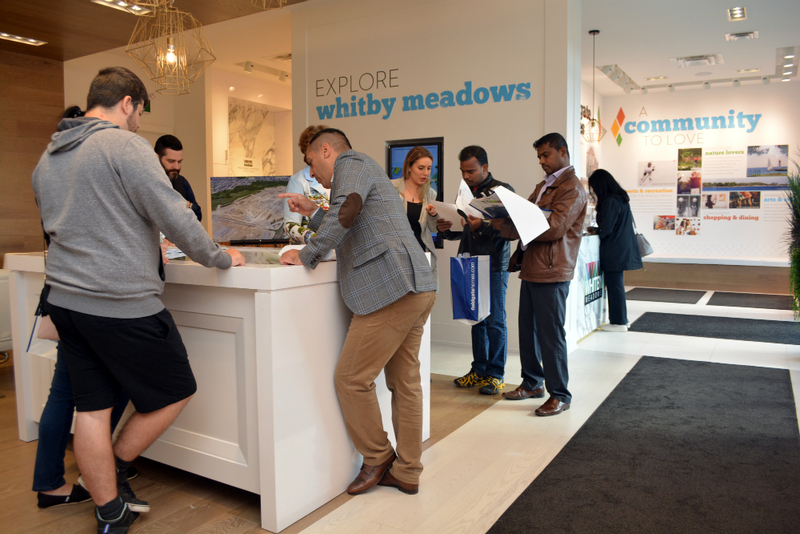 The Whitby Meadows sales office at 4120 Coronation Rd. (at Taunton Rd. West) is open until 4pm today, and we’re open at 11am Sunday!